Newly published slides from the NSA and its UK counterpart GCHQ show that the spy agencies delight in scooping up data from "leaky" smartphone apps. 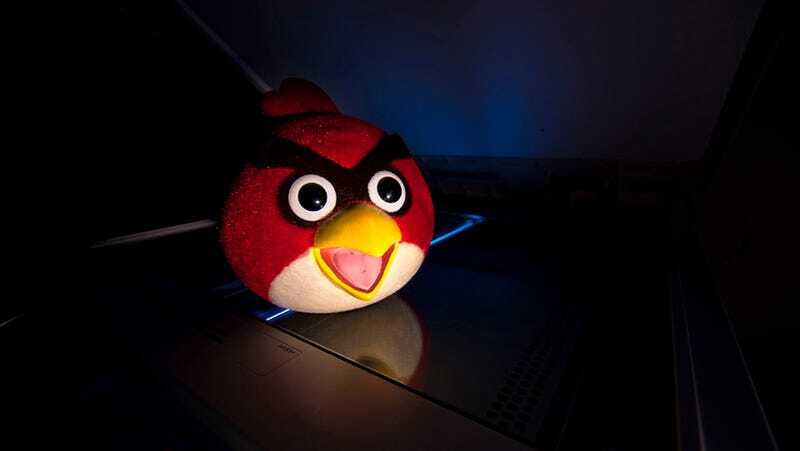 That means that you're being watched when you do everything from playing Angry Birds to uploading Facebook photos. What kinds of data, you wonder? Just about everything actually. Using all kinds of special tricks, the NSA and friends have been able to skim everything from people's smartphone identification codes to to their buddy lists to their sexual preferences from mobile apps. They can even tap into your Google Maps history not only to find out where you've been but also where you're planning to go. As one 2008 document put it, the collection effort "effectively means that anyone using Google Maps on a smartphone is working in support of a GCHQ system." Any implication that NSA's foreign intelligence collection is focused on the smartphone or social media communications of everyday Americans is not true. … We collect only those communications that we are authorized by law to collect for valid foreign intelligence and counterintelligence purposes – regardless of the technical means used by the targets.